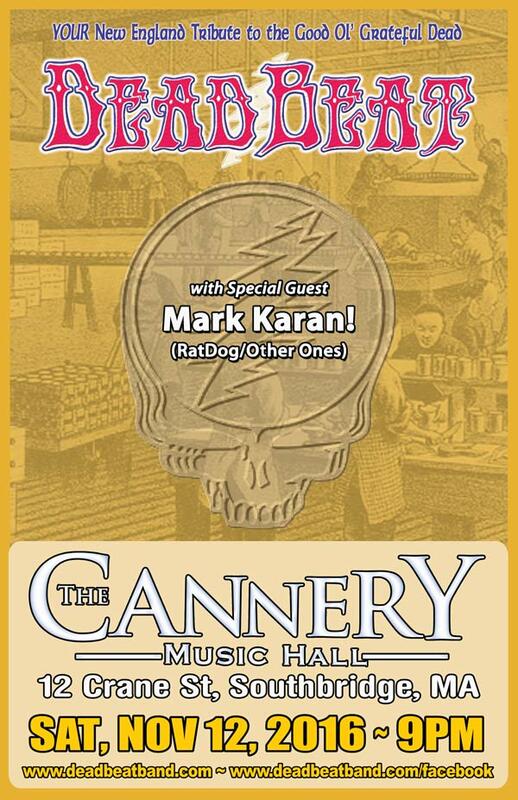 Deadbeat At The Cannery Music Hall WITH SPECIAL GUEST MARK KARAN! You are here: Home / Recent Setlists / Saturday November 12, 2016 – The Cannery Music Hall – Southbridge, MA – WITH SPECIAL GUEST MARK KARAN! What an unbelievable venue… and what tremendous people who run it! Thanks all for joining us on this special evening with Mark Karan. 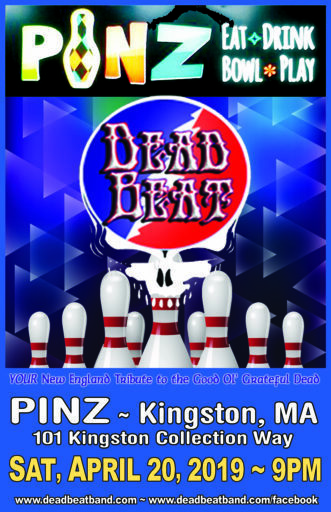 DeadBeat will be bringing the house down when our old friend Mark Karan (of Rat Dog/The Other Ones) sits in at our 9PM show on Saturday November 12, 2016 at The Cannery Music Hall in Southbridge, MA. 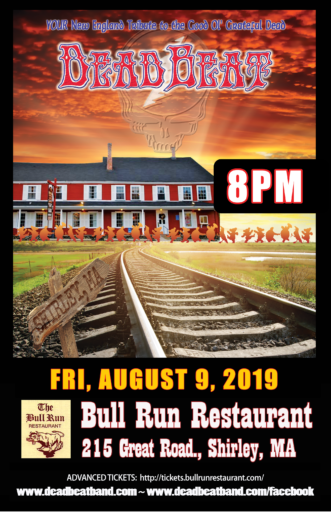 We are so excited to be playing with Mark again. 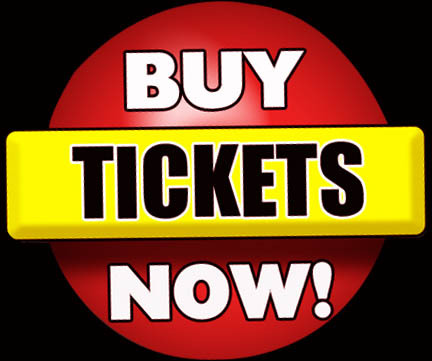 Our shows together are something special and not to be missed!